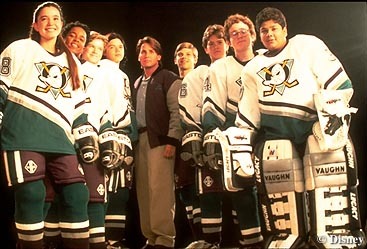 The cast of The Mighty Ducks. I'm still confused. a Swedish supermodel is far superior to any of these people. or anyone that would be on Tool Academy. hey, Tiger Woods probably hasn't slept with Joshua Jackson, but I bet he tapped that female goalie in D-2. I woulda. I beg to differ re: the block of cheese. If it has holes he's screwed it. I mean really. well hopefully tiger is smart enough to screw a sharp cheddar and not a block of swiss. Swiss Cheese would make his ding dong smell. 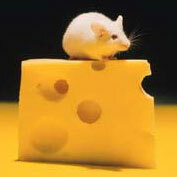 PS: Limburger goes without saying. Does anybody actually eat that?